Along with celebrating the 15th Anniversary of the Frederick Innovative Technology Center (FITCI) this month at Hood College, City officials and our economic partners also took Frederick to Annapolis for the 13th Annual City of Frederick Day. The luncheon event in the Miller Senate Office building is held each year to say thanks for the legislative and financial support by the State of key projects in Frederick and to educate on upcoming projects and needs. The luncheon featured Maryland crab soup and sandwiches along with recently completed projects like the US15 Monocacy Boulevard Interchange, City Wastewater Treatment ENR Plant Upgrades, and Revitalization Grants for Downtown, East Frederick, and the Golden Mile. City staff and elected officials were on hand to provide the attendees information on key upcoming projects like Stormwater Management (SWM) to address flood prone areas of the city, a new City Police Headquarters to resolve severe space limitations, Downtown Public Infrastructure to build more public parking, Frederick Municipal Airport to lengthen the runway and add hangars, and the long planned Westside Regional Park to build a world-class recreation center. 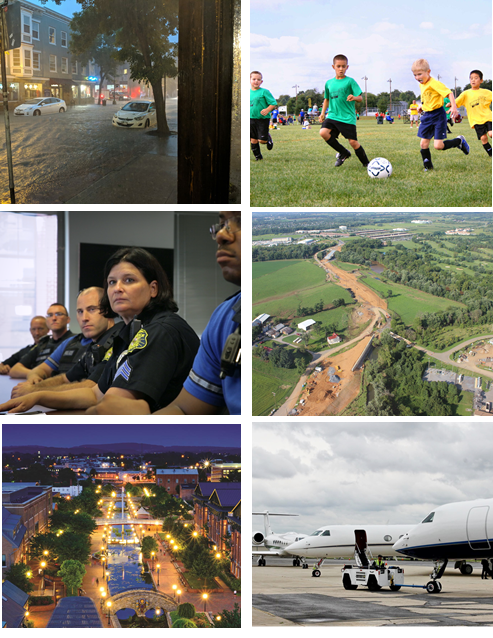 Building key transportation, recreation, and public infrastructure is critical to delivering the smart and livable City of the future that Frederick is working hard to achieve. Check out more information about these and other key projects in this issue of Frederick Business ENEWS. 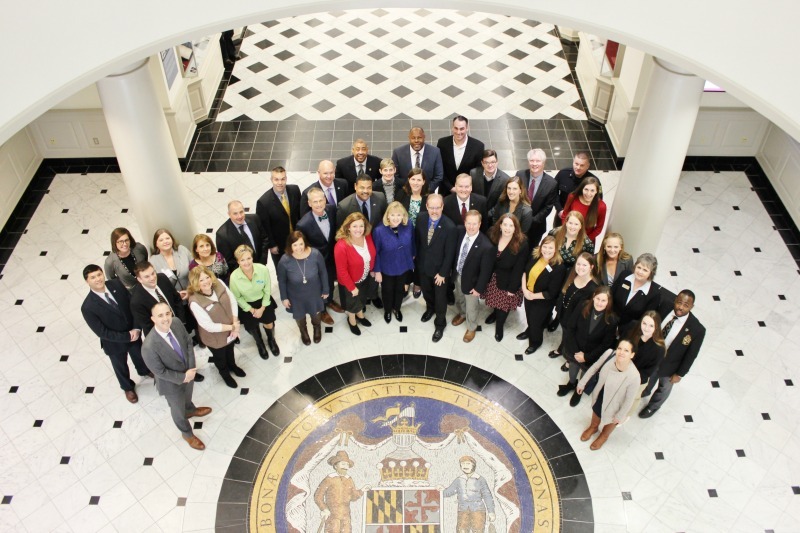 Earlier this month, The City of Frederick hosted "Frederick Day in Annapolis" – an annual event that allows City staff and community ambassadors an important opportunity to discuss local priority projects directly with State decision-makers. We would like to thank each sponsor partner organization who traveled to Annapolis with The City of Frederick elected officials and staff, to help showcase our great city and all the exciting projects underway or in the pipeline. Economic Development truly is a team sport! 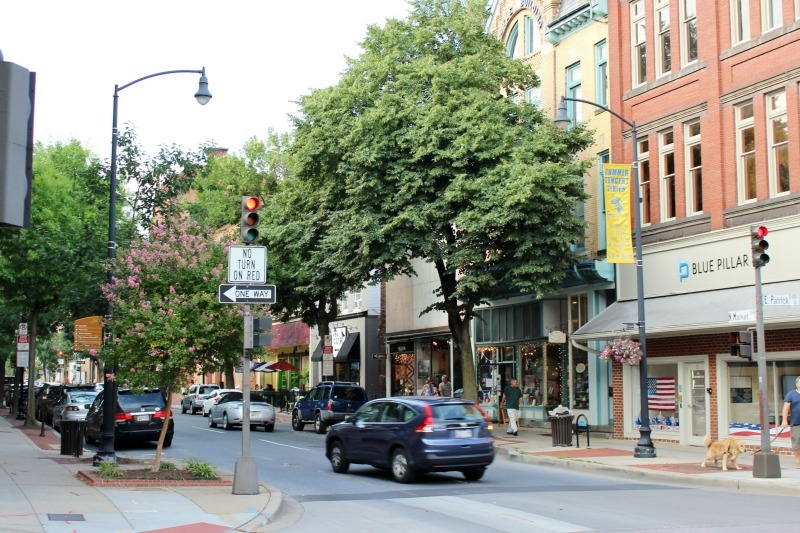 The Downtown Frederick Partnership has announced the opening of the grant application process for Mission: Interior 2019. The grant program offers up to $5,000 in matching funds to support capital interior improvements to retail businesses (including restaurants) located in the Downtown area. Applications are due by 4PM on Monday, April 1 . Interested parties are encouraged to explore the process early, as the application process requires at least one contractor bid – with some larger projects requiring two. More information and a link to the application is available here . 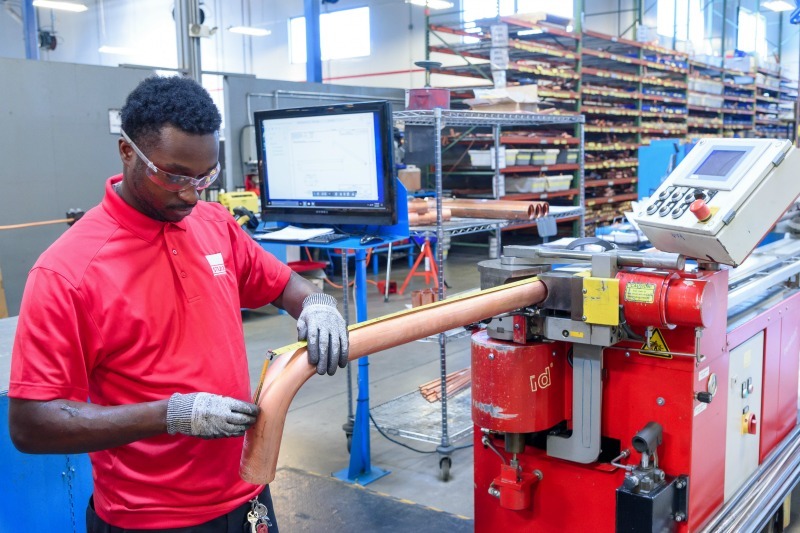 Recent expansions by major Frederick-based manufacturing companies have created high local demand for employees with industrial skill-sets. Frederick County Workforces Services and Frederick Community College have worked with local companies in this field to create a new training program responsive to these needs. Learn more about the new program created through this partnership here. 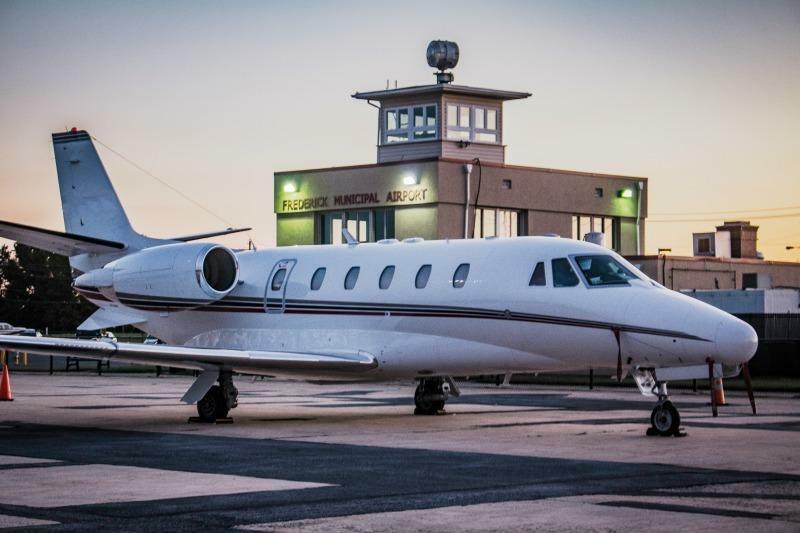 Frederick Municipal Airport was recently showcased at the National Business Aviation Association’s premier conference for Schedulers and Dispatchers. At the event, Frederick representatives from the Airport and DED highlighted FDK’s competitive amenities, cost-saving opportunities, and strategic access to the National Capital Region – to increase local business aviation operations and promote future development opportunities. Blue Pillar's Energy IoT Platform was recently adopted by the University of Hawai'i System's 10 campuses, to create an "energy smart university'. Learn more about this effort and Blue Pillar. Frederick Innovative Technology Center, Inc, or FITCI, Frederick's business incubator, celebrated their 15 year anniversary earlier this year. Read on about how the incubator started and it's successes. Illumine8 Marketing & PR recently completed the prestigious Goldman Sachs 10,000 Small Businesses Program and will graduate in August 2019. Read more about the award and program here. Advanced BioFuels USA own Joanne Ivancic was appointed to Advance Clean Energy in Maryland advisory council. Read about that appointment and their mission here. Immersion Active has acquired marketing and advertising agency Gilbert & Sheppard Group. Learn about that new partnership in their recent press release. 4,800 and 7,380 SF in 2 suites available. Great visibility; close to Downtown Frederick. Access to I70/I270. Surface parking available. Join other tenants Greenwood/Asher & Assoc, Bad Hair Day, Cruise Holidays, Edward Jones. 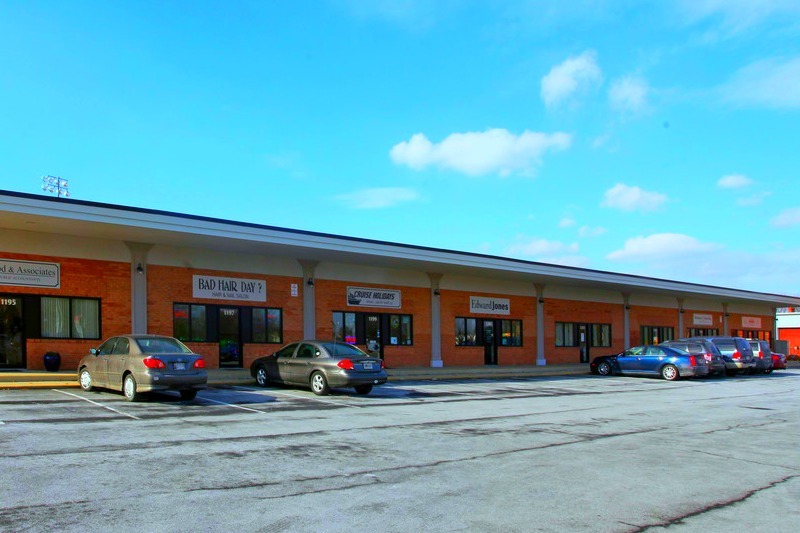 For more information, contact Robert Markey, Frederick Business Properties at 301-694-0277 or mike@fbleasing.com. Learn more and see more available properties on our website.